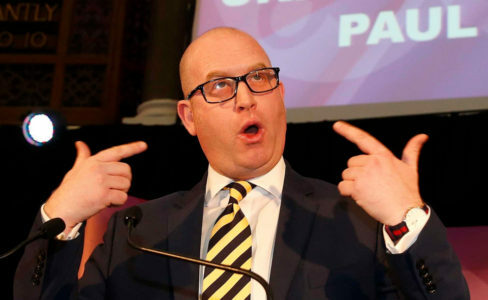 Paul Nuttall VC, DFC, has quit as UKIP leader, to pursue a PhD in Paul Nuttall studies. “I’ve achieved everything I wanted to in politics, so it’s time to move on.” said Nuttall today, explaining his decision to step down after ten years as party leader. Mr Nuttall has set himself other goals for the summer, singing with the Garsington Opera in July and going on to Cowes Week in August to support Ben Ainslie after the disappointment of the America’s Cup.